Nice Cape Cod home. 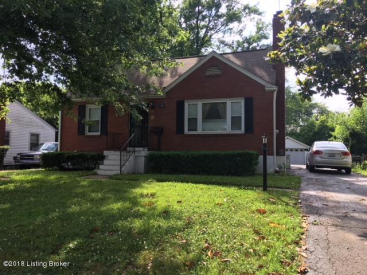 Three bedrooms, 2.5 baths, hardwood floors , enclosed sunroom and much more! !